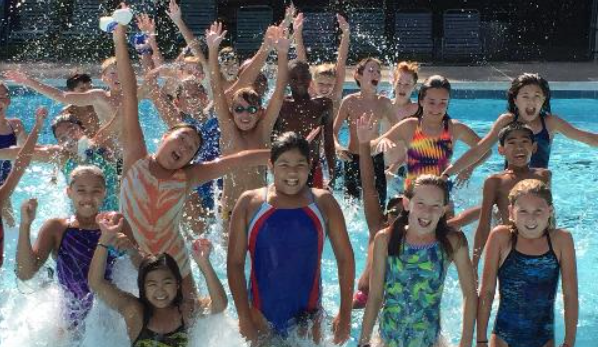 Nation’s Capital Swim Club - Welcome to Burke Racquet & Swim Club! BRSC hosts the largest training site for the world renowned NCAP. The team enjoys exclusive team use of the Burke Racquet and Swim Club’s private, 12-lane by 25-yard facility. NCAP offers 7 distinct training groups designed to meet the needs of a broad range of swimming skills and ages, from the entry-level competitive swimmer to the Olympic athlete. NCAP’s professional coaching staff is led by Head Coach Pete Morgan, whose credentials include training Olympians, national champions, and world record holders.